The leaves are used in Jamaica to prepare tea for colds. It is common in garden as a hedge plant and is not indigenous. 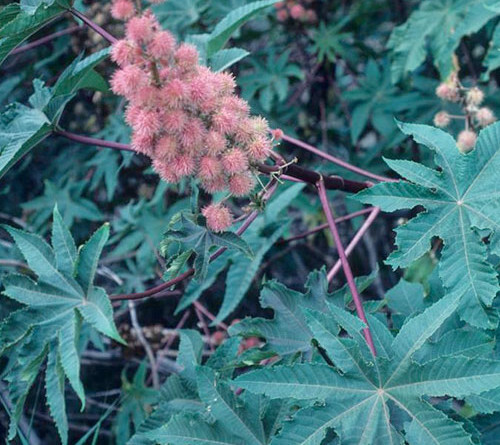 In the Grenadines a species of Aralia (A. wilkensiana) is used as a poultice and sometimes as tea for headaches. LAVENDER – The oil is one of the most popular of all aromatic essential oils.The lavender is used for baths. While not technically a medicinal herb, the calming properties of its aroma are well founded. 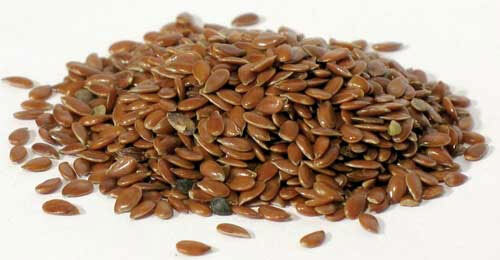 FlAXSEED – Required for healthy cell function and replication and a great source of omega 3 oils which help in heart disease and may assist aging skin.Grounded flax seed sprinkled on food provides a high level of fiber and also contributes to weight loss.